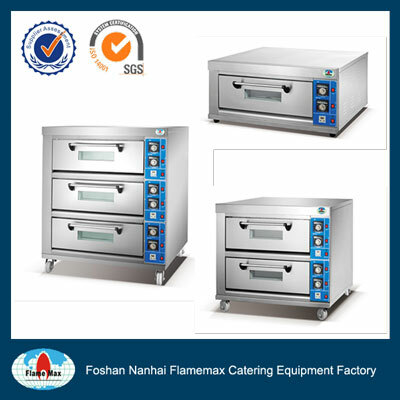 HEO-8B Strong quality electric baking oven-Flamemax - China Foshan Nanhai Flamemax Catering Equipment Co., Ltd.
FLAMEMAX is a kitchen equipment manufactor located in Nanhai Foshan China. Our goal has always been to put the customer first. 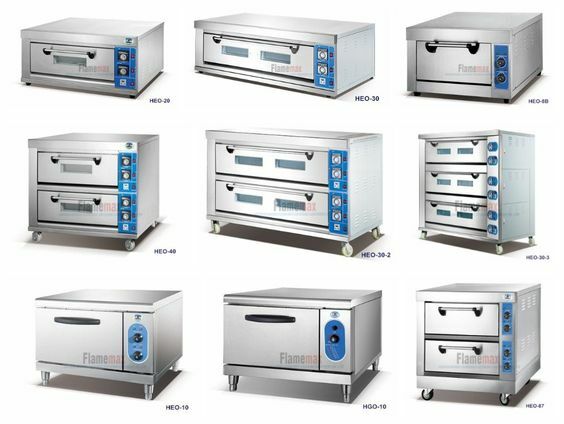 We do this by pairing excellent customer service with high quality equipments, made using only the best ingredients. Good manufacturing and safety systems are part of Flamemax&rsquo;s day-to-day operation, ensuring consistent, quality products that offer the highest value to our customers. Simple operation and high working efficiency. 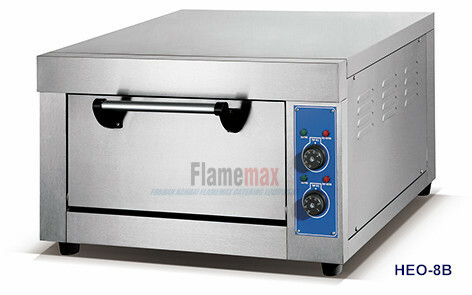 Fast heating and even temperature. Stable and safe fire heating system.